The street is named after Greenleaf S. Van Gorder, a politician and banker. 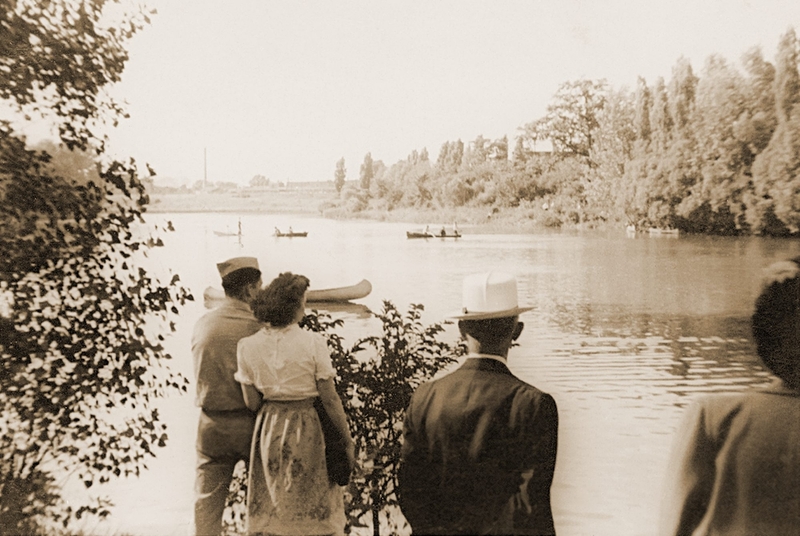 Members of the Van Gorder family have lived in New York State for a long time. In 1650, Gysbert Albert Van Gorder, one of the Greenleaf Van Gorder’s ancestors, came from Holland as a pioneer settler in Ulster County and his ancestors were prominent in the early affairs around Fort Orange (Albany). Greenleaf was born in York, in Livingston County, New York, in 1855. He attended Temple Hill Academy in Geneseo and Alfred University. After graduating from college, he studied law in the office of Sanford & Bowen of Angelica, New York. In 1877, at the age of 22, he was admitted to the bar. For the first two decades of his career, he practiced law in Pike, a small town in Wyoming County, NY. During that period, he was elected Town Clerk, County Supervisor, and State Assemblyman. He then spent four years representing Wyoming, Genesee, Livingston and Niagara Counties in the State Senate. 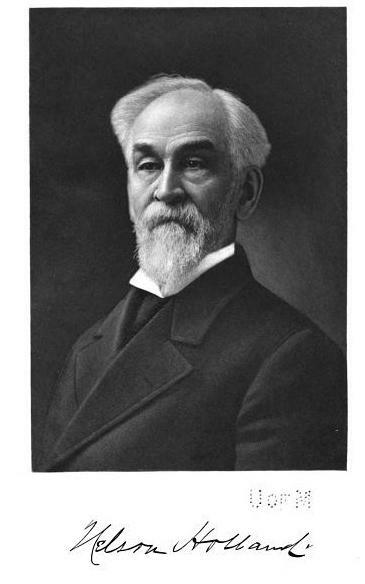 Senator Van Gorder served as a member of the board of the Pike Seminary and President of the Bank of Pike. He was instrumental in establishing the Public Library of Pike. He also worked hard to build a modern water system for Pike. The town fathers kept postponing the installation of the water system. During the 1880s there was a bad fire there and many businesses, churches and homes were destroyed. The need for the water system was realized, as it could have been stopped easily with the right system. Many of the maple trees along streets in the village were destroyed by the fire. Senator Van Gorder worked to plant trees along the bare streets, calling for volunteers to assist him. On the day they set aside for the planting, an early snowstorm hit, and only one man came to help in the efforts. The Senator refused to let the man work in the snow, so Mr. Van Gorder planted the trees himself. He also helped to transform a neglected cemetery by planting trees and shrubs. He felt a strong connection to Pike, and even after moving to Buffalo, he kept a summer home there. He also fought for many years to bring a railroad to Pike. 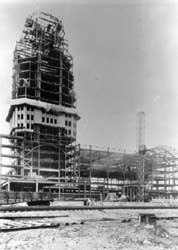 He worked with Frank Goodyear on the project, but Mr. Goodyear’s death stopped the progress and the railroad was never built. Senator Van Gorder had a series of narrow escapes from death. He owned a 300-acre dairy farm at Springdale, between Pike and Bliss. One day on the farm, he almost died when a prize bull, who weighed nearly a ton, gored him. During a storm near Cape Hatteras, his boat engine lost power and he drifted all night. 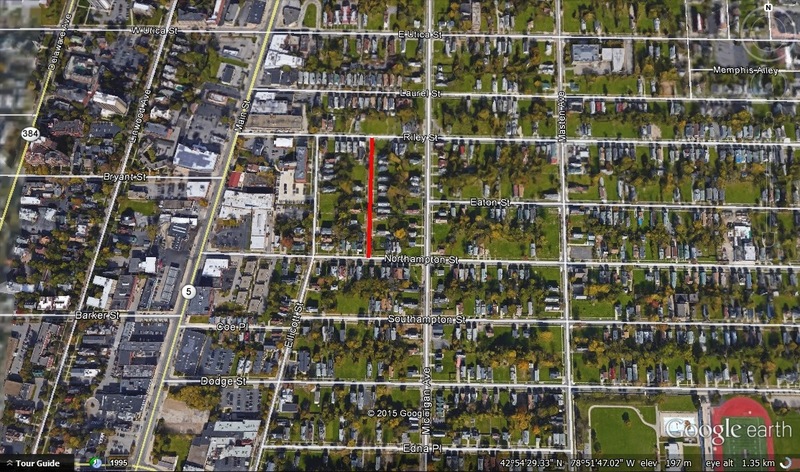 One night on Hodge Ave in Buffalo, he was held up by two men. He threw the bag he was carrying at the men and was shot. The bullet remained in his body the rest of his life, since it was so close to his heart and spine doctors did not want risk removal surgery. Senator Van Gorder’s family also had some tough times. His brother John Van Gorder and his half-sister, Anna Farnam were murdered at their home in Angelica, New York after a gristly struggle in 1904. It was believed that they were killed by laborers working on the construction of the Pittsburgh, Shawmutt and Northern Railroad who had been at a campsite near the family’s farm. He practiced law in Buffalo from 1895 to 1931. He was a partner in the firm of Bartlett, Van Gorder, White and Holt. Senator Van Gorder enjoyed travel and music, and was an avid piano player. 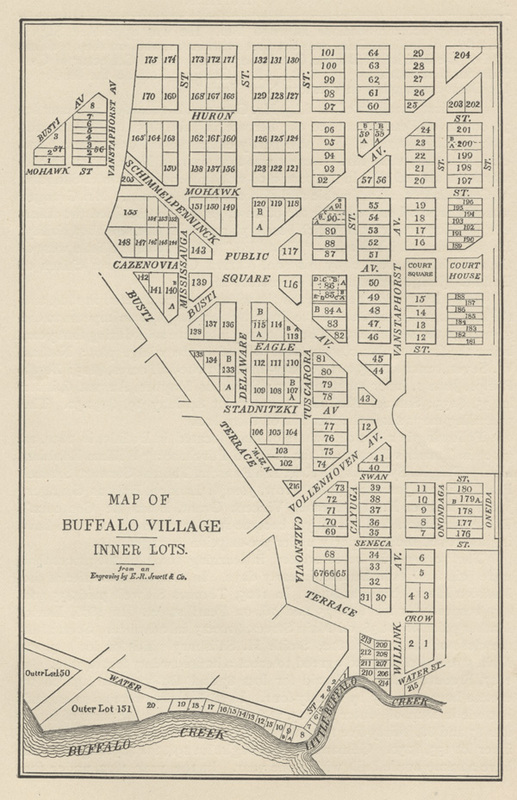 He was involved with the Fillmore Land Company, which developed the section of the City where his street is located. The Fillmore Land Company was instrumental in getting the city to install the Fillmore Avenue sewer between Kensington and Dewey Avenues. He was a member of the Republican party, the Presbyterian church, Triliminar Masonic Lodge No. 543, the Sons of the American Revolution, the Holland Society of New York and the Buffalo Historical Society. Senator Van Gorder married Eve Lyon. They had a daughter, Mary. The family lived at 332 Ashland in the Elmwood Village. Mary Van Gorder was secretary to the principal of School Number 54 at Main Street and Leroy Avenue. Senator Van Gorder died in 1933. He is buried in Pike Cemetery in Wyoming County. Smith, H. Katherine. “Van Gorder Street Memorial to Legislator-Educator-Lawyer”. Buffalo Courier-Express, October 20, 1940 sec 6, p13. Douglass, Harry. “Wyoming County’s Famous Sons and Daughters”. The Wyoming County Times, Nov 7, 1935. “Brother and Sister are Stabbed to Death”. The Culver Citizen, May 12, 1904, p3. 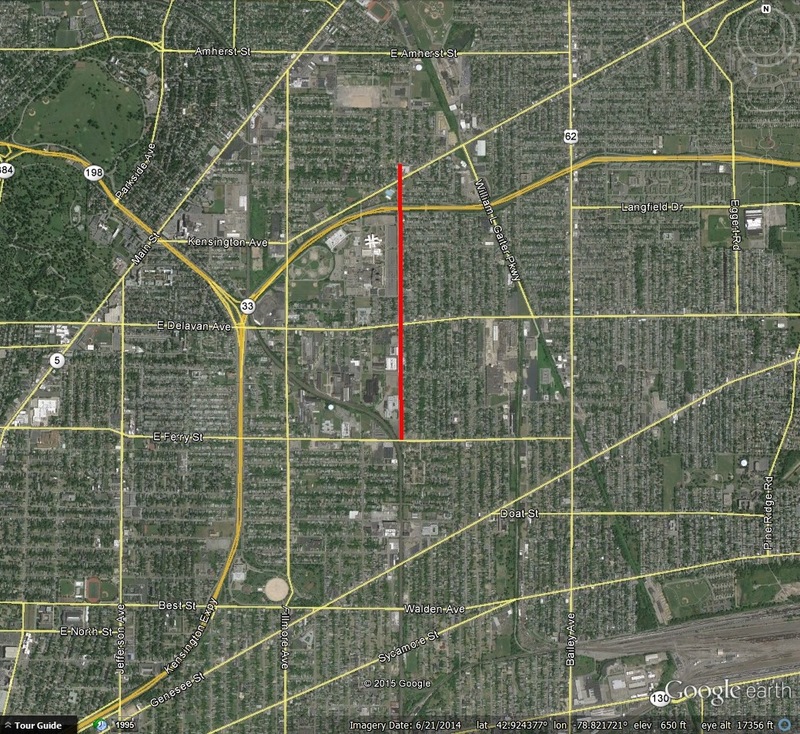 Grider Street is located on the East Side of Buffalo, running north-south between Leroy Street and East Delavan Avenue. The street is one of the main thoroughfares through the Delavan-Grider neighborhood. The Erie County Medical Center (ECMC) is located on Grider Street. Daniel Grider (also spelled Greider) was born in Pennsylvania in 1787. 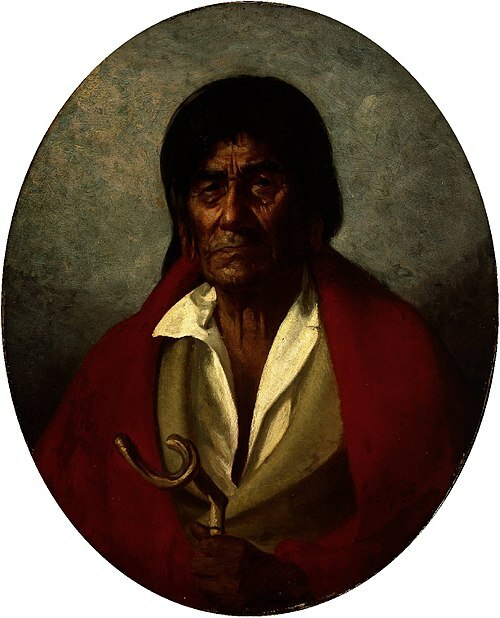 He came to Buffalo in a covered wagon drawn by oxen in the early 1820s. Daniel Grider bought a 48-acre farm for 50 cents an acre. He built a frame house opposite the site of the Buffalo City Hospital (now ECMC). Mr. Grider’s family spoke German in his youth. One way that Daniel would save money was to hire newly arrived German immigrants to work on his farm in Buffalo, giving them food and board and teaching them English. 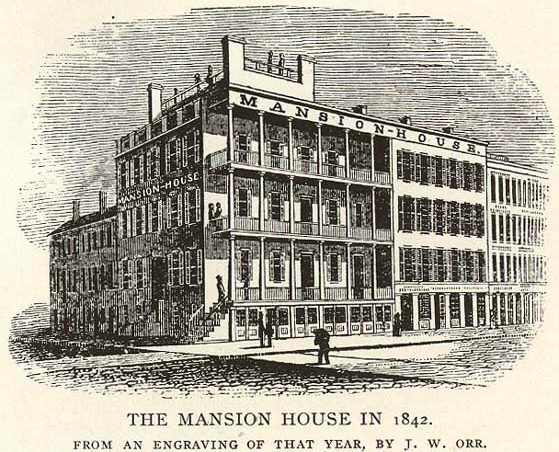 By 1835, he had prospered and built a larger, more substantial house in its place. 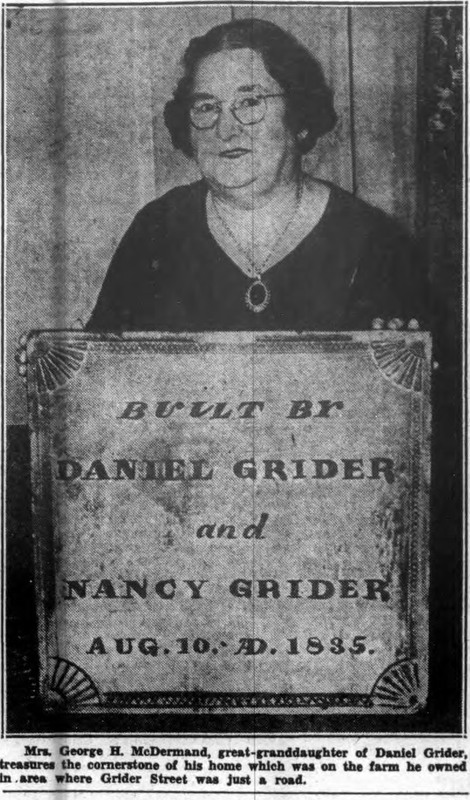 Mr. Grider and his wife Nancy, had two daughters, Fanny and Nancy. He was well respected in Buffalo, but never ran for public office. Mr. Grider served as a representative from Erie County for the Canal Convention regarding upgrades to the Erie Canal in 1837. 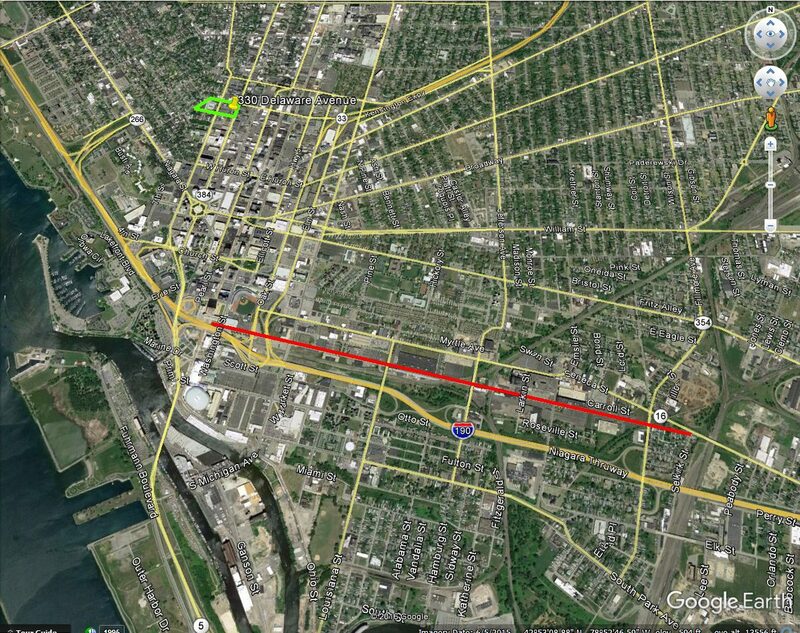 The Grider farm was subdivided when the Erie and Lackawanna railroads passed through Buffalo. 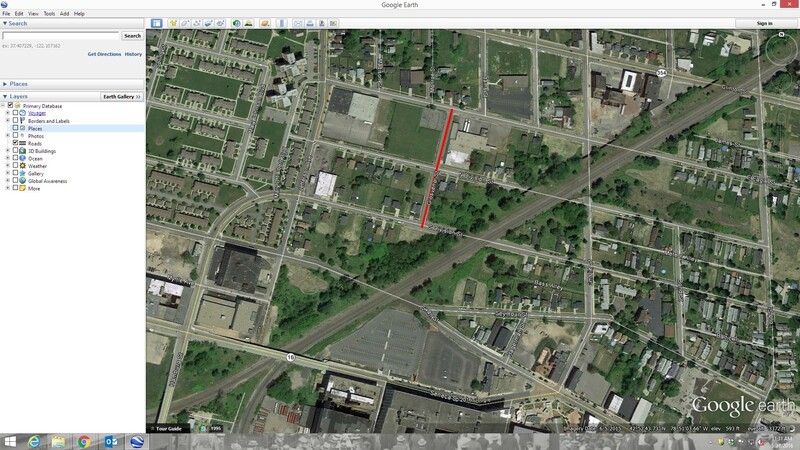 At that time, the farm was cut into building lots and streets were laid out. Mr. Grider passed way on March 25, 1855. The family operated a burial plot on the Grider farm. 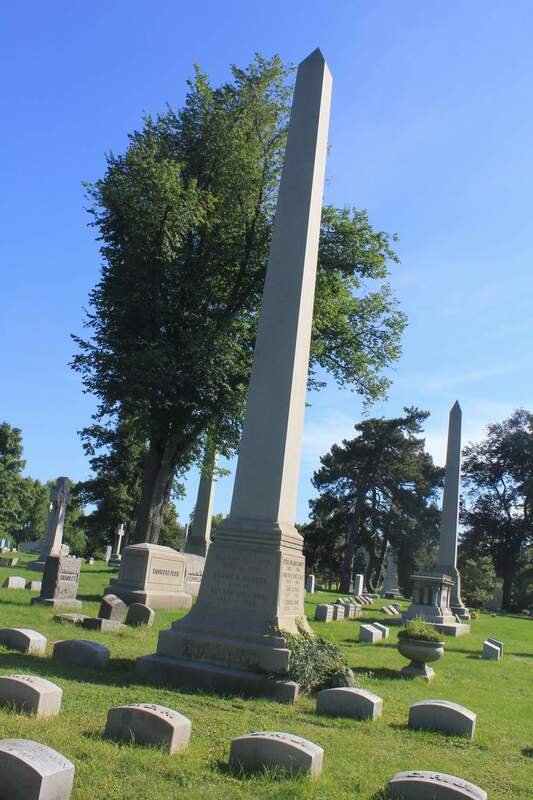 When the property was sold, the family members’ graves were moved to Mount Hope Cemetery at Pine Ridge.